Almonds contain great amounts of antioxidants, protein and fat, high vitamin E levels and other essential nutrients. Using almond oil regularly helps to provide glowing and beautiful skin and hair. Almonds have several benefits to your health, hair and skin along with its use in making a wide ranging of cosmetic products. Almond oil is one of the best known oils to give you natural beauty and is recommended to use on baby’s skin as well. Almond oil contains rich amounts of vitamins A, B and E.
Vitamins are most vital for the skin and are a major component of skin and hair care creams. Almond oil moisturizes skin and it soaks into the skin easily. The oil eliminates your skin irritation. It also eliminates swelling and dry skin. It provides nourishment to your skin and makes it suppler. The vitamins and mineral content in almond oil help it in replenishing diminished nutrients in the skin which causes dark circles. Rubbing almond oil onto the affected area helps get rid of dark circles effectively. Almond oil has great ability to stop the signs of aging on the skin. It promotes the skin cell rejuvenation. It removes the dullness of your skin easily. It alleviates the symptoms of eczema skin, all chapped skin. Apply this combination on the skin many times throughout the day. If your skin is tainted dark because due to of heavy exposure of sunlight then your skin can recover the complexions using almond oils with other ingredients. Doing this your skin will restore to normal light complexions and moisturizes the skins. It provides very natural aroma. Almond oil is very mild that helps to cleanse the makeup scum inside the pores. It prevents acne as well as it is suitable for all skin types. Using almond oil on lips makes your lips smooth and soft. Mix almond oil with little honey and use as a lip balm. Almond oil is best for your skin that reduces wrinkles and sign of premature ageing. It helps to improve blood circulation. Makes your facial muscles firmer. After 15 minutes of massaging wipe the face using soft and neat cloth to remove excess oil. How to prepare & use? Apply this method in 1 to 2 times per week. Almond oil is lightweight and mild; it is also waterproof that can be used as a conditioner or hair oil. Almond oil consists of fatty acids it helps to moisturize your dry hair, fibers. Almond oil rinses out dead skin cells on the scalp, and remove dandruff effectively. 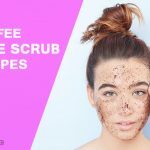 How to Prepare an Anti-dandruff Mask? Using this process helps your hair to be moisturized, clean your hair making them healthy and strong. If your scalp has been damaged by getting exposed to sunlight, dust or other chemical styling products, then use almond oil on scalp that prevents dandruff and stops hair fall quickly. To protect your fingernails or toenails as well as make your nails strong and healthy you need to do massage your nails with almond oil. Almond oil contains potassium and zinc that helps moisturize the nails when they are brittle. Almond oil can be applied in a similar way as mascara to help enhance the growth of eyelashes. 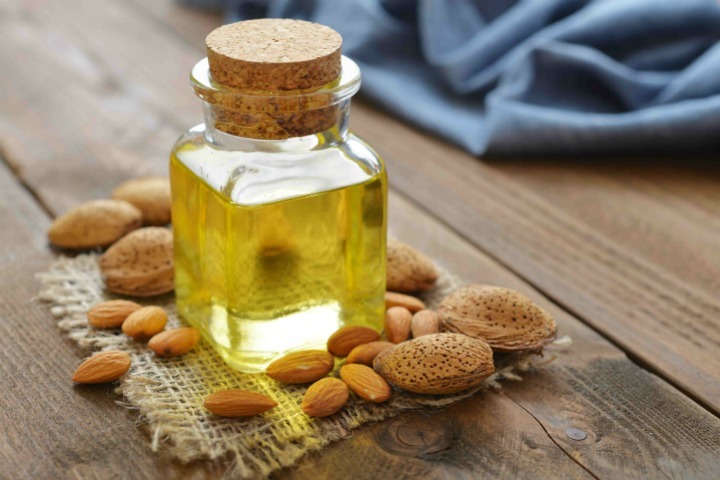 Looking at the number of benefits that almond oil can provide, it is always suggested to have some almond oil in your shelves for everyday use. It is important to check the purity and grade of almond oil when using it for your skin or hair. 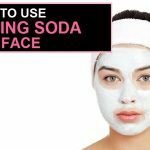 Benefits of Baking Soda for Face: How To Use? 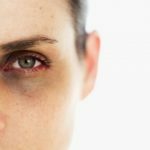 How to Use Vitamin E Oil to Remove Dark Spots on Face? 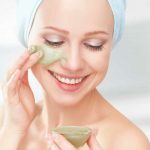 Benefits of Coconut oil Face Mask: How to Make?